I have used Birthday Express and really love their site. They have great customer service and products. 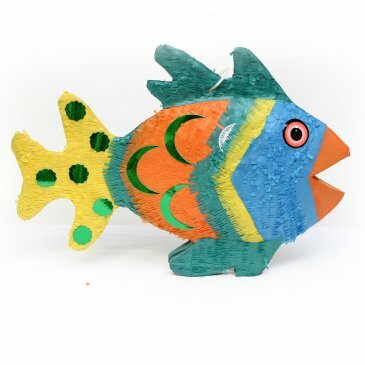 I ordered a pinata from there and it came in perfect condition.